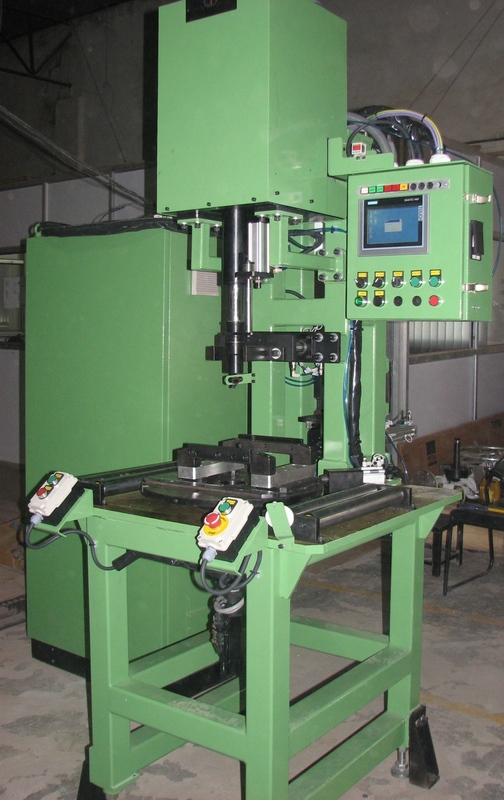 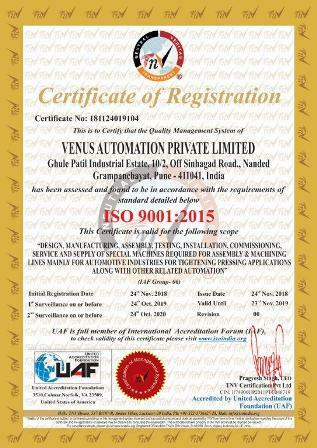 Cummins honored Venus Automation Pvt.Ltd. 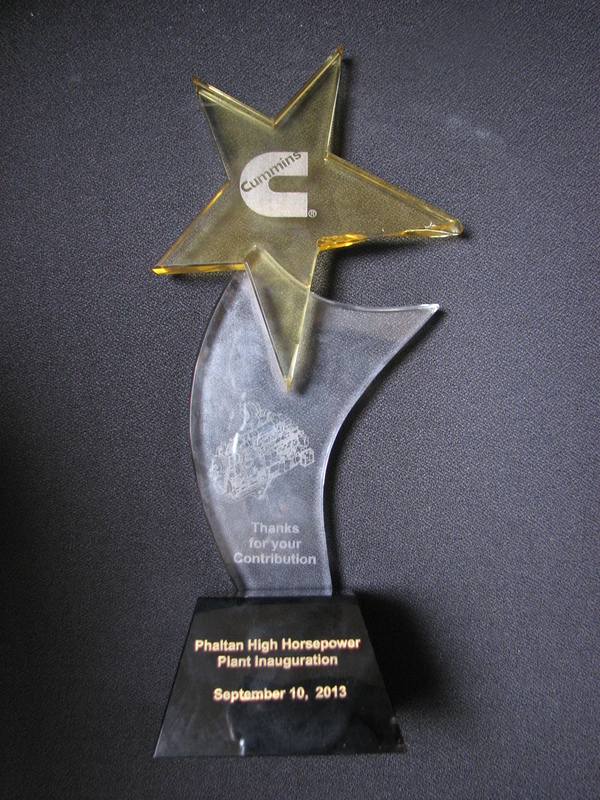 for contribution in Phaltan plant. 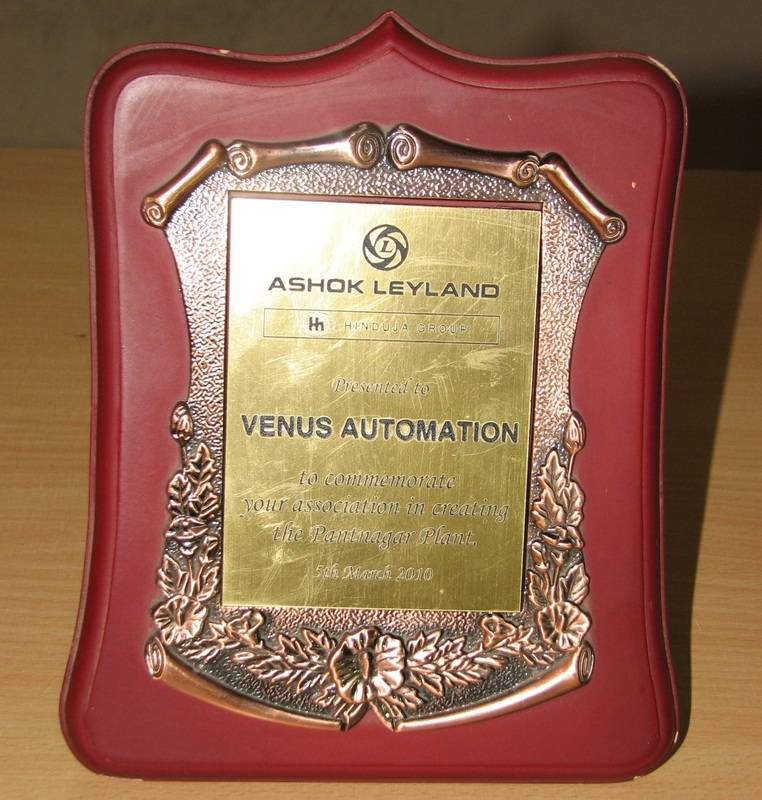 Ashok Leyland (Hinduja Group) honored Venus Automation Pvt.Ltd. 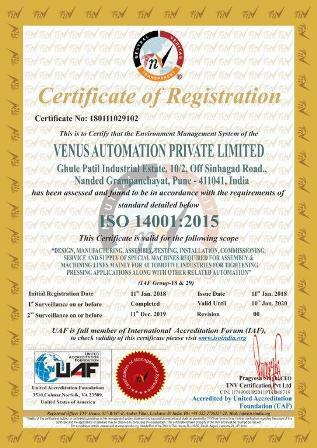 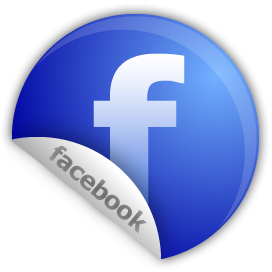 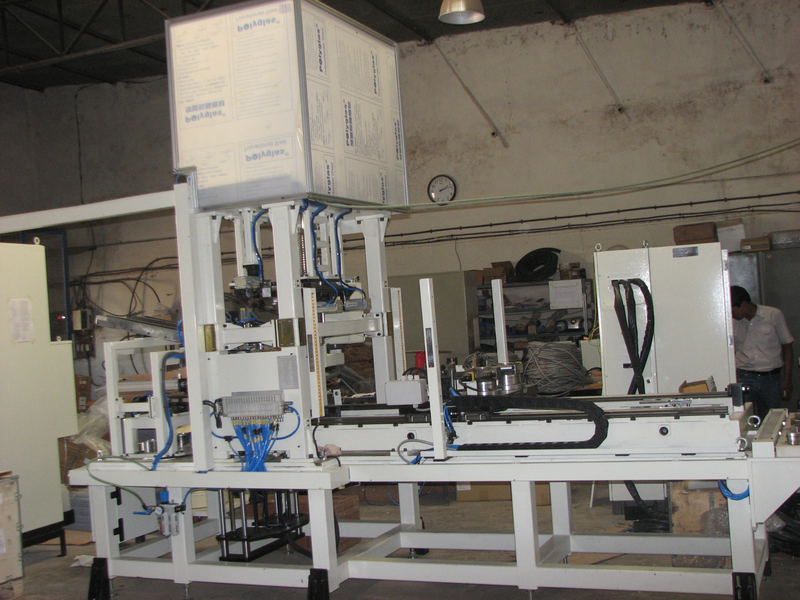 to commemorate its association in creating the Pantnagar Plant.